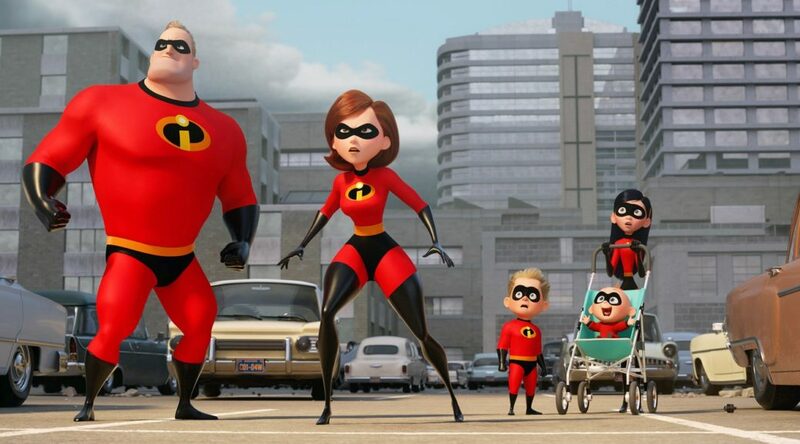 Pixar has a unique formula for successful sequels – wait more than a decade between releases. “There are a lot of different appeals, familiarity, and long history. People like to go to see movies they know what to expect, and they have things they like about the characters.” said professor Richard Allen, a member of the TCU Film-Television-Digital Media department. Allen thinks the reason people are attracted to this movie is because people think superpowers are fun and enjoy great special effects. Student A.J. Bixby, who was 5 years old during the original movie said he was elated when he heard a sequel was planned. “I do plan on seeing the sequel and I’m very excited to see it. I loved the first movie and it was definitely was one of my favorite childhood memories and I’m very excited they finally made a sequel to it,” said Bixby.